Why do we cling to material pursuits as the goal of life? How often do we stop to think and question the purpose of our existence? Why are organizations confronted with individuals who act out their own individual compulsions? Why is it that diversity and inclusion of people from varied backgrounds is a challenge, both in our personal and professional lives? 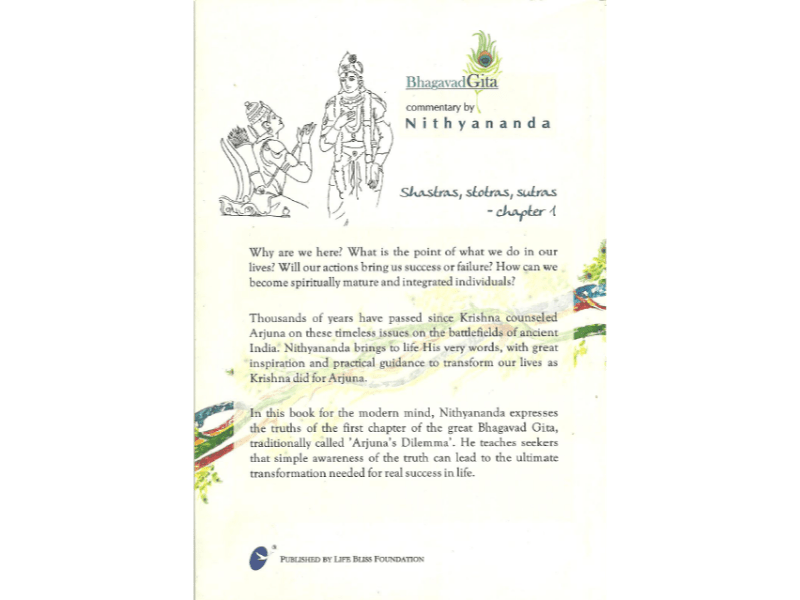 In this book, for the modern day seeker, Nithyananda, comments on the first chapter of the great Bhagavad Gita, traditionally called Arjuna’s dilemma, exposing timeless and timely issues that Arjuna, the hero of this story, dialogues with his mentor and guide Lord Krishna. 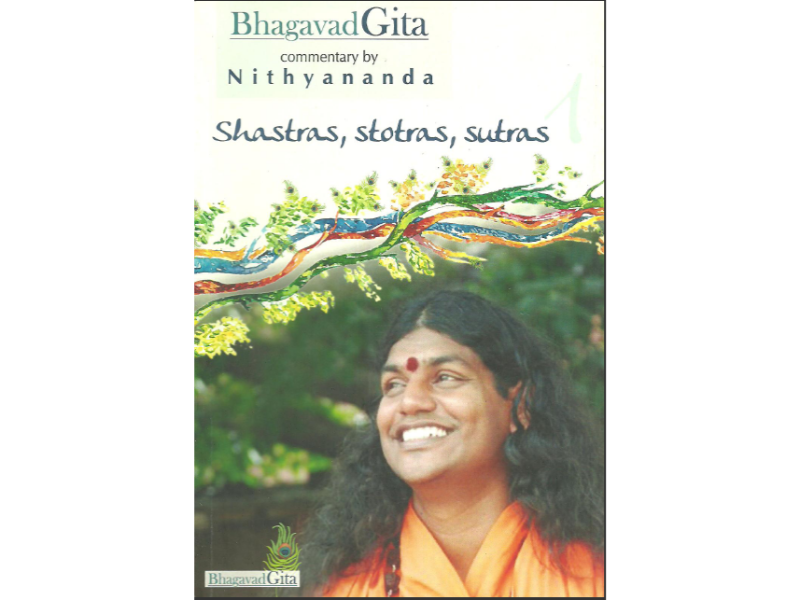 He teaches, that simple awareness, can lead to tremendous transformation within.